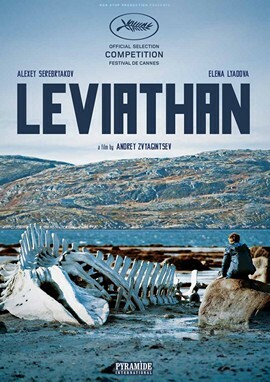 Leviathan, directed by Andrey Zvyagintsev, is a powerful film about corruption and decay in contemporary Russia. Kolia (Alexei Serebriakov) lives in a run-down town on Russia’s Arctic coast with his wife, Lilya (Elena Lyadova), and his son, Roma (Sergey Pokhodaev). The property his house stands on is coveted by the town’s corrupt mayor, Vadim (Roman Madyanov), who connives to have it taken away from him. Kolia gets an old army fried of his, Dimitri (Vladimir Vdovichenkov), who is now a lawyer, to help him fight the mayor. Zvyagintsev shows frequent shots of abandoned and decaying buildings. Leviathan was filmed in the town of Kirovsk, located near Murmansk. This town has been steadily losing population since the break-up of the Soviet Union. Indeed, one possible interpretation of the film’s title is that the characters are living in the decaying carcass of the Soviet Union. In one scene, some of the characters go target shooting. They use for their targets pictures of Soviet leaders. It’s perhaps an indication of Maxim’s venality that instead of fixing up one of the abandoned buildings, he desires a property that is occupied. Maxim expresses open contempt for Kolia as well as for the other residents of the town. His closest confident is the local high priest. When at one point, Maxim considers giving in to Kolia, the priest tells him, “All power comes from God. As long as it suits Him, fear not.” This moment sets off the series of events that ultimately destroy Kolia. In the final scene, we see the rich people of the town listening to the high priest give a sermon. Maxim leans over and whispers to his son, “God is watching you.” This is the intertwining of religion and corruption. Leviathan is a great film. 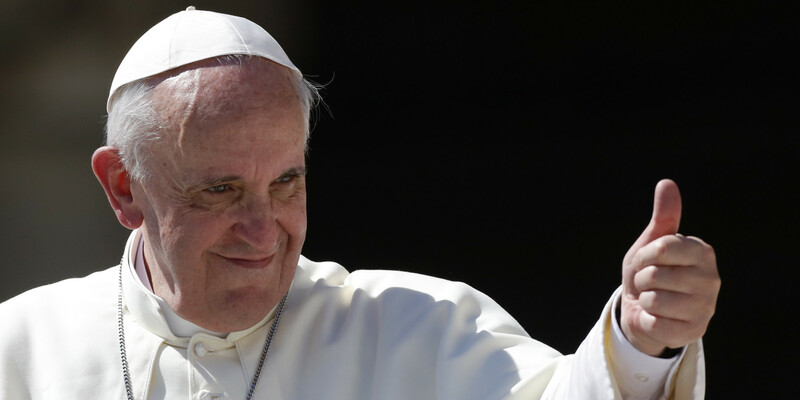 A story has been circulating on social media lately that Pope Francis declared that “all religions are true.” The problem here is that the Pope never said that. According to Snopes.com this story comes from a satirical website called Diversity Chronicles. This is not the first time I’ve seen people on social media mistake a satirical article for a real story. There has been a proliferation of satirical websites in recent years, inspired, no doubt, by the success of The Onion. The problem here is not just that most of these sites aren’t that funny, but that they’re leading to false stories and rumors circulating on the Internet. And there’s already a lot of false information on the Internet as it is. Perhaps what we need is a moratorium on new satirical sites. If you read any western coverage of the recent protest of Saudi Arabia’s female driving ban, you probably thought, “finally, the kingdom is waking up”. But the problem is, that’s not what many Saudis think, including Saudi women. To my surprise, 134 (out of 170) respondents said female driving is not a necessity and that it opens the door for sexual harassment and encourages women to not wear the niqab under the pretext that they cannot see the road when driving. Some also fear that it gives husbands a chance to betray and agree with the assertion that it creates sedition in society. Honestly, I don’t like women to drive. This will create sedition … I agree that there are already different kinds of sedition we see every day, but the right place for a woman is her house; this will really save her from what is happening in the outside world. You see, the best way to make a point is with a non-sequitur. People in Saudi Arabia have their own moral views and needs. What works in other societies may not fit in Saudi (sic), and the reverse. In short, instead of launching campaigns to change the driving laws in the kingdom, the west should first ask Saudi women if they really want this or not, and western countries should accept the result, even if it’s not to their liking. The English-language Kuwait Times said that the woman had been driving in an area just over the border, with her father in the passenger seat, when she was stopped by police. The woman, who said that her diabetic father could not drive and needed to be taken to hospital for treatment, was being held in custody pending an investigation, the paper said, citing police. Inside the Sistine Chapel after the final vote was cast, the most junior of the cardinals, James Harvey, a former prefect of the papal household, called in the secretary of the college of cardinals, Monsignor Lorenzo Baldisseri, and the master of papal liturgical ceremonies, Monsignor Guido Marini, to witness the new pope’s acceptance of one of the most daunting jobs on Earth. 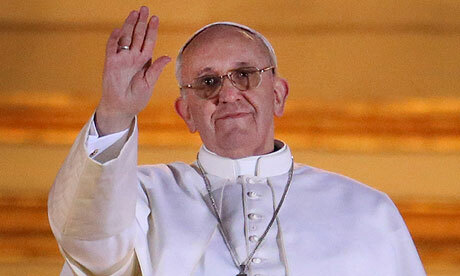 No indication of how or why the new pope was chosen was expected to emerge. On Tuesday, before the start of the conclave, the cardinal-electors took an oath of secrecy, as had those Vatican employees and officials involved in the election. Additional precautions included a sweep of the Sistine Chapel to ensure that no listening devices had been planted inside and the use of electronic jamming techniques. Actually, the election of Bergoglio makes perfect sense to me. 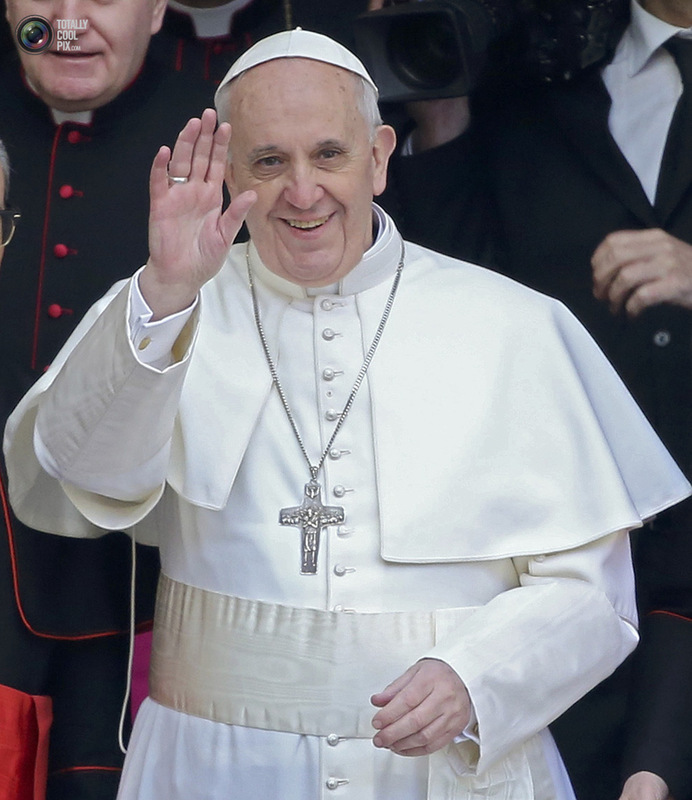 With the church besieged by accusations of money laundering and child abuse, who better to have as Pope than a criminal? Ratzinger – er, I mean Pope Benedict XVI – got a lot of grief for having been a member of the Hitler Youth as a child. In my view, that’s negated by the fact that he refused to serve in the German army during World War II. But what are we to make of a man who aided and abetted a murderous regime? And what should we make of a church that promotes such a man to its highest position? Marmalouk is a 2004 Iranian film directed by Kamal Tabrizi. The Iranian government banned it after a two-week run. Nevertheless, it is the successful Iranian film ever. 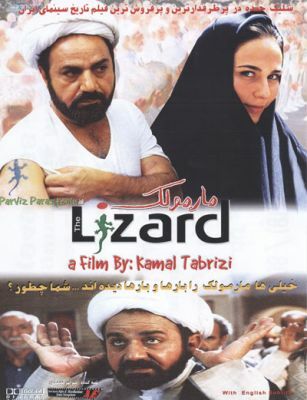 Reza (Parviz Parastui) is a thief who has the nickname, Marmoulak (Lizard), because of his uncanny ability to climb walls. He is caught, and he spends some time in prison, but he manages to escape by disguising himself as a mullah. 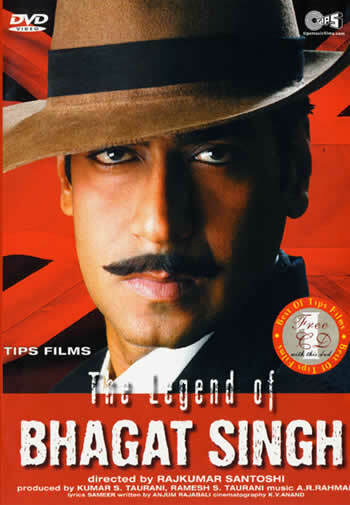 He goes in search of a man who will help him escape across the border. On the way, he stops in a village where the people mistake him for the new mullah for their mosque. Reza pretends to be their mullah during the day, but at night he goes looking for the man who is supposed to help him cross the border. The villagers notice his night-time excursions, and they mistakenly believe that he is doing charitable works. Reza acquires a reputation as a saint, and people begin flocking to his sermons. 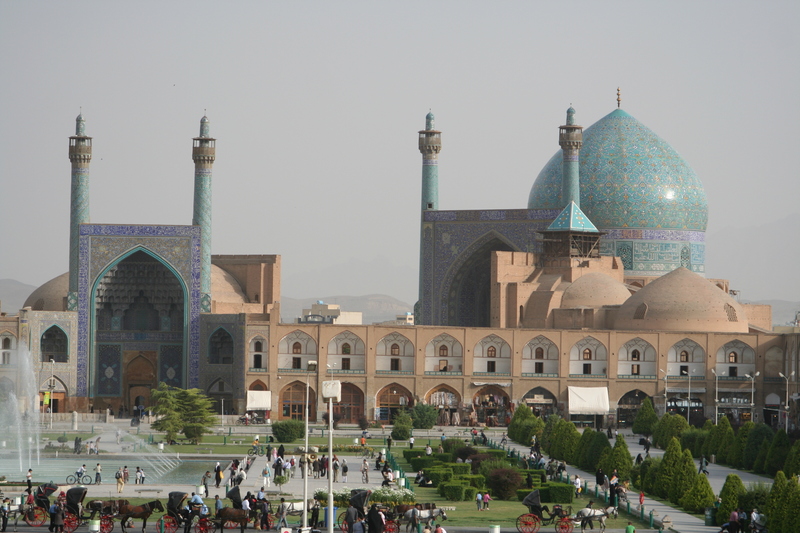 The film is implicitly critical of the Iranian clergy. It seems to suggest that they are out of touch of the people. The clergy apparently decided to prove this popular film’s point by banning it. Yet Marmoulak is not an attack on religion. Quite the contrary, it is actually very respectful towards Islam. It ends on a highly spiritual note. It is also quite funny. The characters are interesting, and it gives us a glimpse into Iranian society. It can be found on Youtube. Peter Jenkins, Britain’s former representative on the International Atomic Energy Agency, has told the debating union at Warwick University that a “just war” is not a Jewish notion. Jenkins was obviously telling the truth but the Zionist Jewish Chronicle is not happy. So, does Jenkins believe that the Crusades, in which many Jews and Muslims were killed, were a “proportionate use of force” in response to the peaceful Muslim occupation of the Holy Land? Or how about the invasion and conquest of Mexico, done in the name of spreading Christianity? 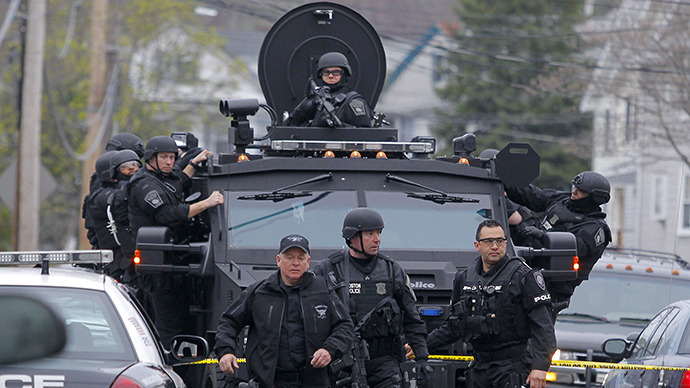 Was it a “proportionate use of force” in response to the mere existence of the Mexican people? Yet, I am slightly perplexed, why is telling the truth about Jewish culture anti-Semitic? Is not the Old Testament far more violent than any Quentin Tarantino film? I can think of many things that are far more violent than a Quentin Tarantino film. Here are just a few: the Mahabharata, the Iliad, the Odyssey, the Mabinogion, and Grimm’s Fairy Tales. (I’m not kidding about the last. You should read them in the original German, or in a faithful translation.) The authors of the Old Testament certainly weren’t the only people who like to write about violence. I would obviously argue that it is our intellectual duty to call a spade a spade and to criticise Jewish politics and Jewish culture for what they are. 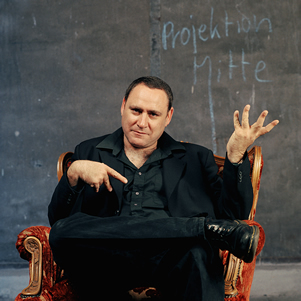 What exactly does Atzmon mean by “Jewish politics”? Noam Chomsky? Norman Finkelstein? Alan Dershowitz? Joseph Lieberman? Binyamin Netanyahu? Amy Goodman? Your guess is as good as mine. Atzmon doesn’t seem aware that the term “Jewish politics” embraces quite a large spectrum of personalities, ranging from Karl Marx to Ayn Rand. Mr Sacerdoti is obviously a Hasbara spin master. He mentions that “this particular view, that Jews do not adhere to the concept of ‘just war’ implies that Jews are by nature bloodthirsty and unjust. I believe any such generalisation about the nature of Jews is racist.” But here is a slight problem, Mr Jenkins didn’t speak about Jews, the people, the ethnicity or the race, he was clearly referring to “Israel”, i.e., The Jewish State and to Jewish culture. The truth better be said. Mr Jenkins told the truth and actually used a moderate and careful language. I wish the BBC and The Guardian were as courageous as Mr Jenkins. I also do not think Zionist organisations should be the ones who moderate the critical discourse of the Jewish State and Jewish culture. And, clearly, Atzmon shouldn’t be moderating that discourse either.